DESCRIPTION Welcome to this fantastic 3 storey, executive end unit townhome located in the heart of Altadore. With 1862 sq/ft of living space, this casually elegant home offers numerous upgrades and features plus a heated, double attached garage. The entry level offers a spacious flex area that works ideally as an office, media room or gym. The sun-soaked main floor living area features flat painted 9-foot ceilings, crown mouldings, extensive windows, plush window coverings and an open contemporary floor plan. The upgraded kitchen offers endless granite counter tops, upgraded appliances, a generous pantry and a massive center island. The top floor offers 2 large bedrooms including the luxurious master bedroom with vaulted ceilings, TWO walk-in closets and a deluxe ensuite with heated flooring, bidet, 10mm glass shower and jetted tub. This home is wired for sound (5 zones) includes 2 fireplaces, lush carpets & much more. 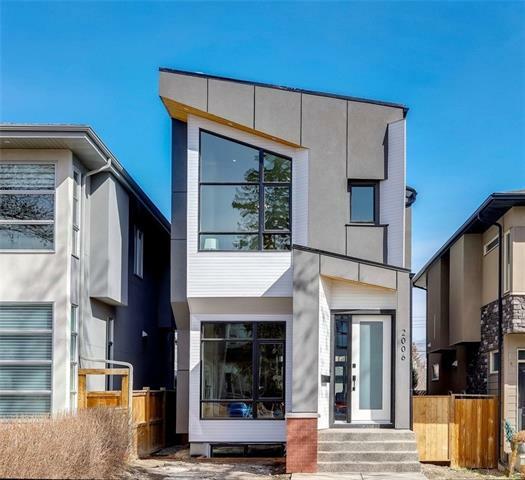 Steps to Marda Loop, transportation, River Park and downtown. Home for sale at 3703 17 ST Sw Calgary, Alberts T2T 6N3. 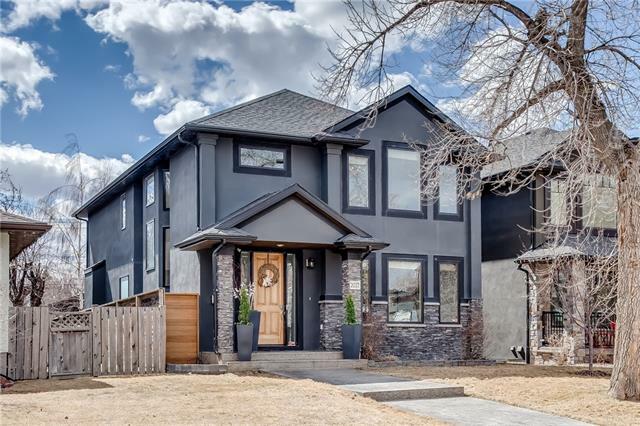 Description: The home at 3703 17 ST Sw Calgary, Alberta T2T 6N3 with the MLS® Number C4222192 is currently listed at $549,900.